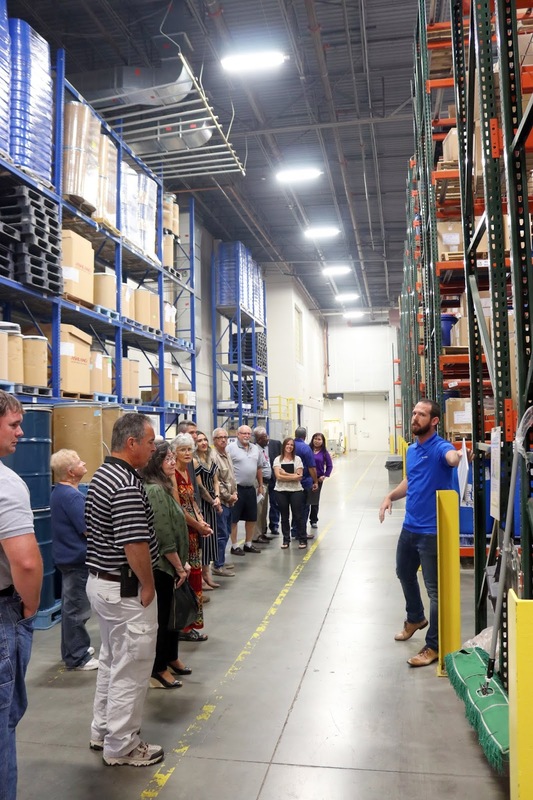 Experience Synergy started off with a tour of the Nature's Sunshine's/Synergy WorldWide Manufacturing Facility, and then attendees met at Synergy HQ for tours of the Hughes Center and the new building. Later in the day, Synergy President Dan Norman and Founder Dan Higginson, shared brief messages just before moving to the large breakroom for an evening of entertainment. Dan Norman presented a global update, including the growth stats in individual markets. He spoke about Synergy's last 10 years and how far we have come. 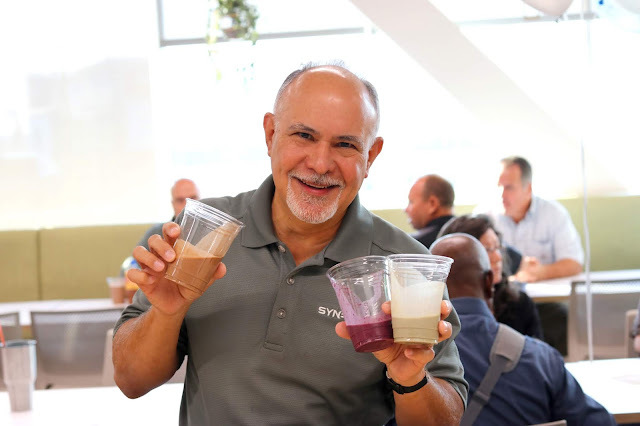 With major advancements in the company including the Hughes Center construction, launching a skincare line (Trulūm), and new product launches focused on microbiome health, the North America market is perfectly poised for tremendous growth. And with this growth, new leaders can take the stage to help Synergy reach its full potential. 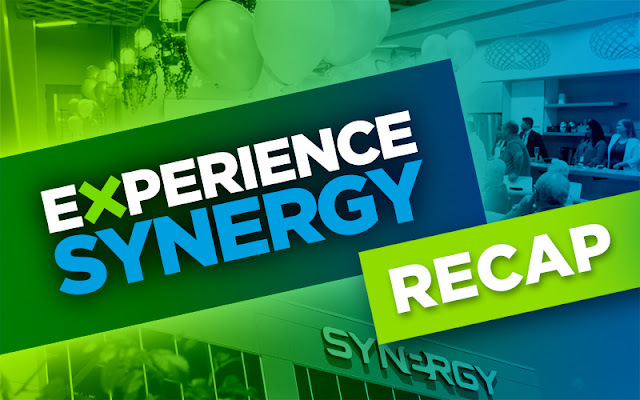 Dan Higginson reviewed Synergy's history, from its humble beginnings to the company it is today. He spoke about the blood, sweat, and tears that many have put into the company and how far it has come. After moving to the evening festivities, Dan Higginson presented a toast with a fun spin on ProArgi-9+ (sparkling water and Mixed-Berry ProArgi-9+? Delicious!). After the toast and the Synergy "S" cake was cut, attendees enjoyed a magic (and comedy) show by Synergy's own Compliance Analyst, Jason Carling.